One of the principal challenges in structural engineering concerns the development of innovative design concepts to better protect structures, together with their occupants and contents, from the damaging effects of destructive environmental forces including those due to winds, waves and earthquakes. Passive energy dissipation devices, when incorporated into a structure, absorb or consume a portion of the input energy,thereby reducing energy dissipation demand on primary structural members and minimizing possible structural damage. This book is a unified treatment of passive energy dissipation systems. Basic principles, mathematical modeling, practical considerations, implementation issues and structural applications are discussed for each major device type. Numerous examples and case studies are included. 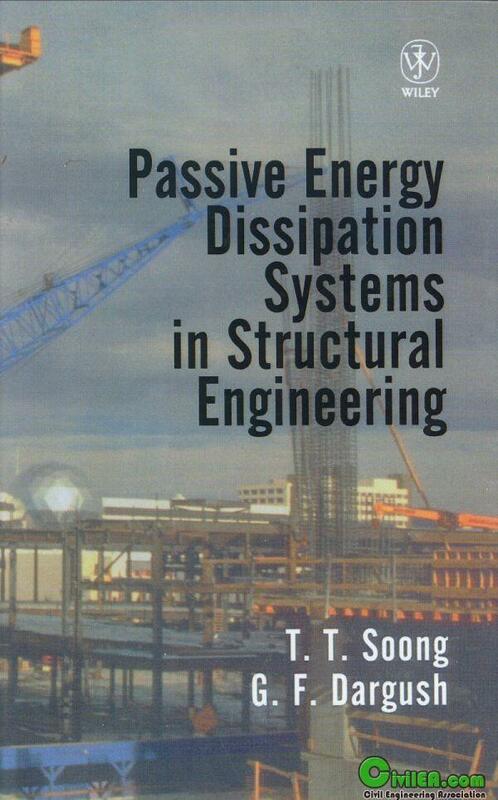 Passive energy dissipation is one of the structural protective systems used to strengthen existing structures by incorporating devices that are intended to absorb or consume a port of the input energy, thereby reducing energy dissipation demand on primary structural members and minimising possible structural damage. All major types of energy dissipation device are presented and discussed in this book, including those currently installed in structures throughout the world as well as possible future developments in the field. NOTE: Direct link is not working.